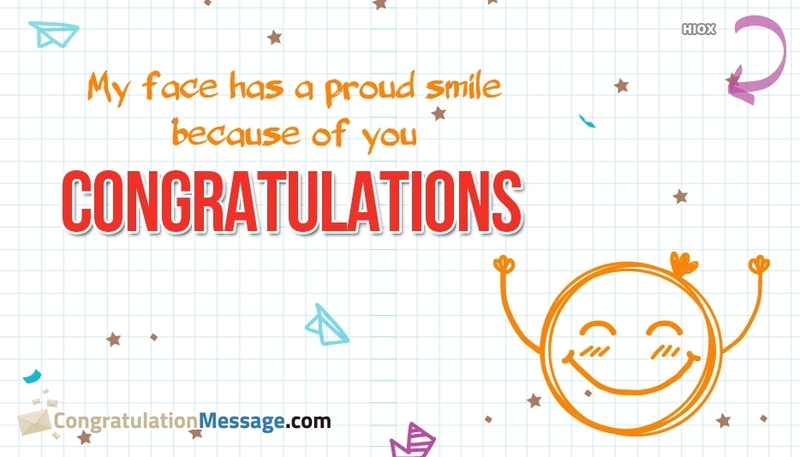 A small congratulation message for a student can make his/her day a beautiful one. 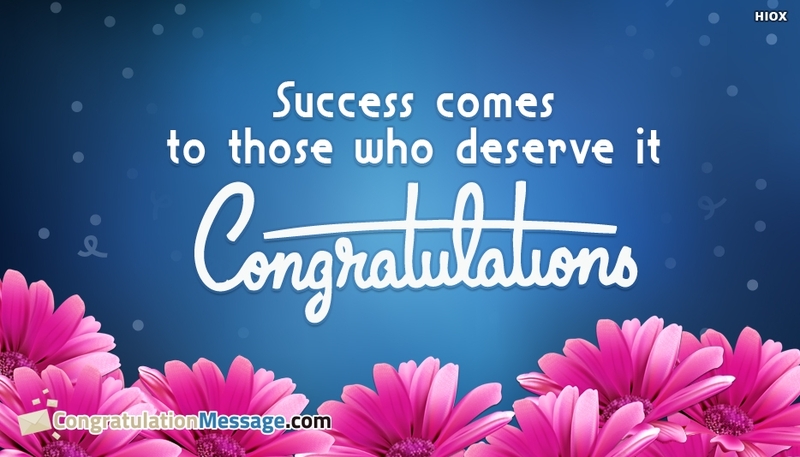 Everyone loves to get recognized when they do something great through their hardwork. 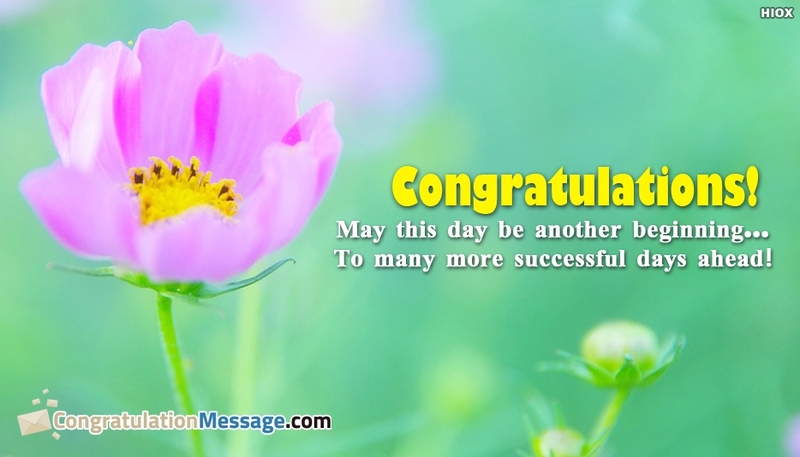 Congratulation help them to get motivated and to try harder and do something even better. 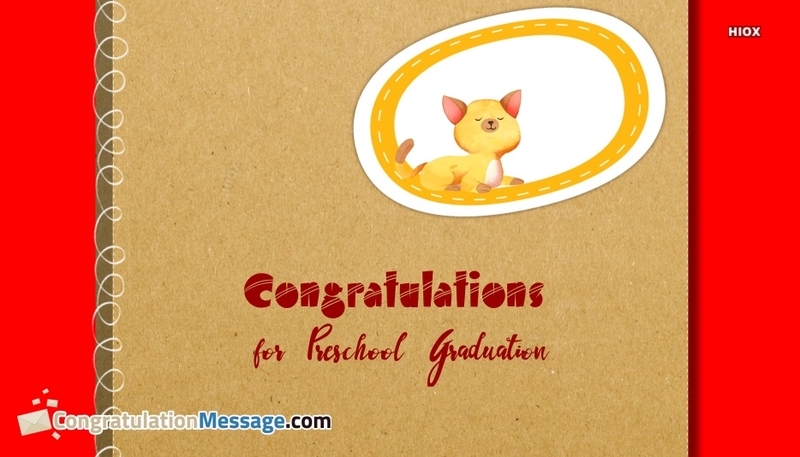 It will also let the students to know that he/she is getting recognized. 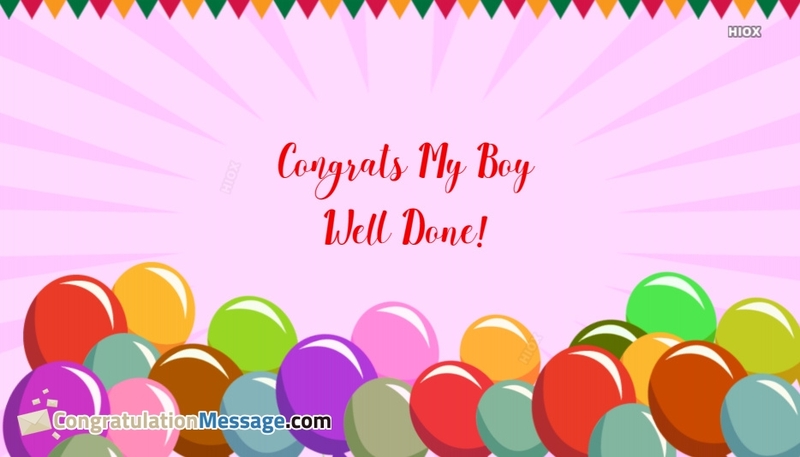 Hence we have created the best congratulation messages for students which will help them to boost their confidence and energy level to do more. 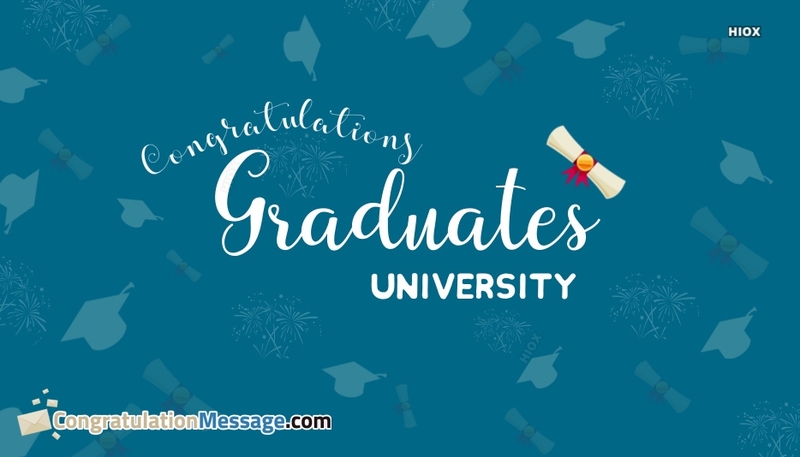 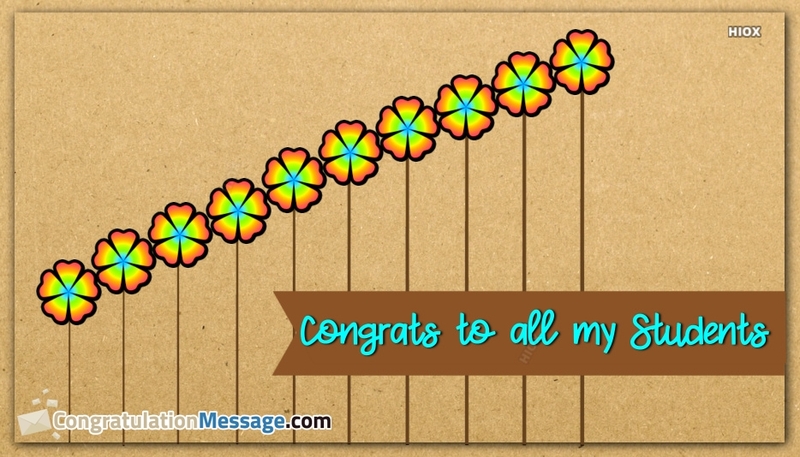 Select the best congratulation messages, wallpaper, messages, greetings, quotes that suits your student and help them to have the best day of their life through your congratulation message. 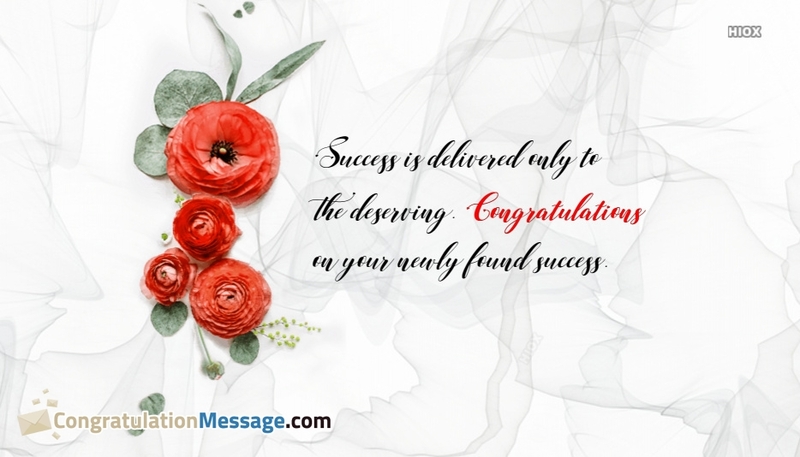 Find the best congratulation messages for students which has the best encouraging and inspirational quotes. 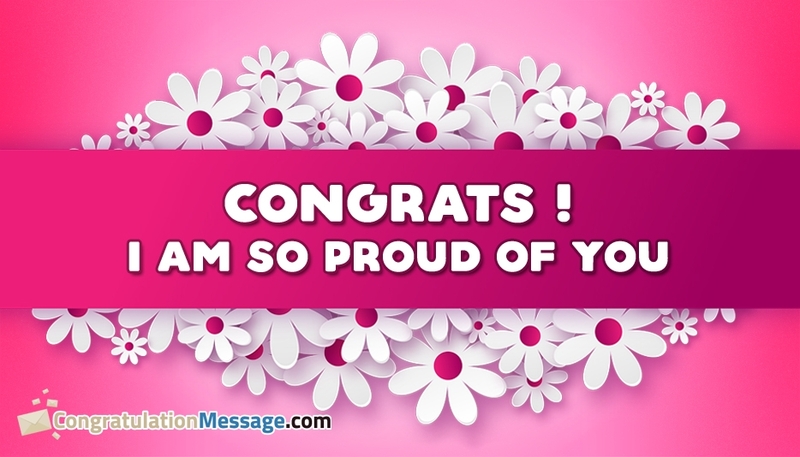 In todays busy world take time to encourage your students even for the small things that they do. 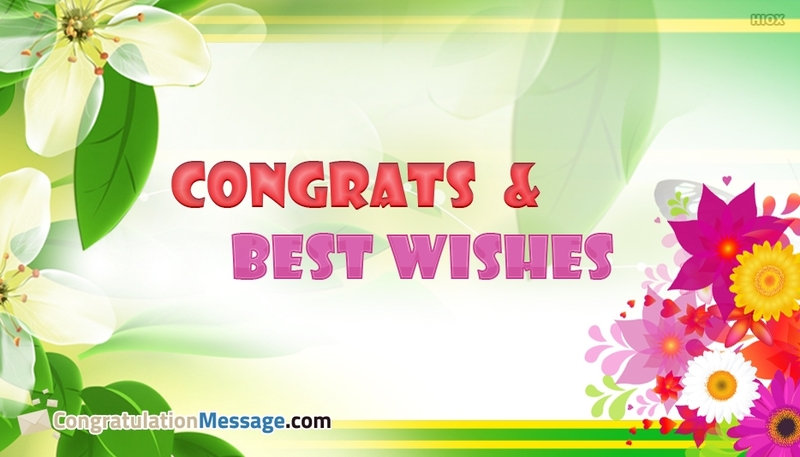 Because this small congratulation messages, greetings, pics, ecards, wallpaper, messages can do great wonders in their life. 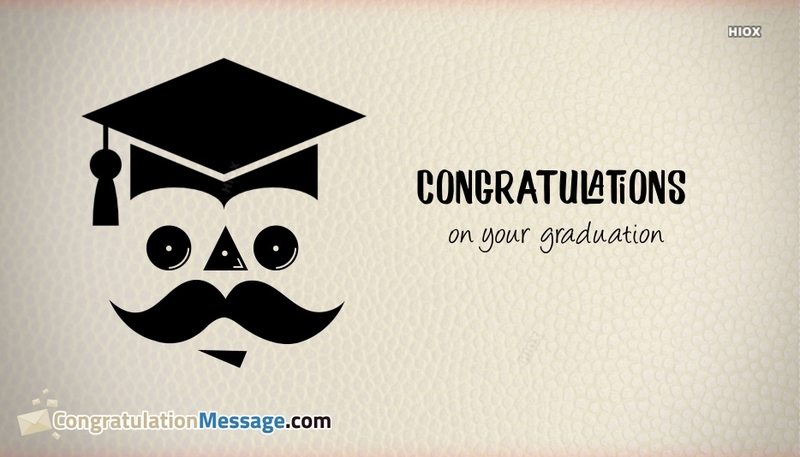 We have designed the best congratulation messages for students which can be shared for passing a difficult exam, graduating college, or any achievement. 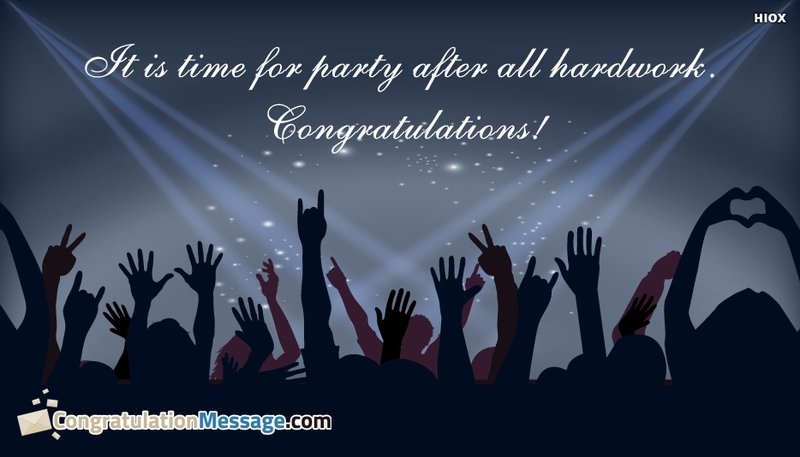 Let their life shine so that their hardwork and talent will shake this world.